Simple and awesome things I love. Spoonbread is apparently a real thing. 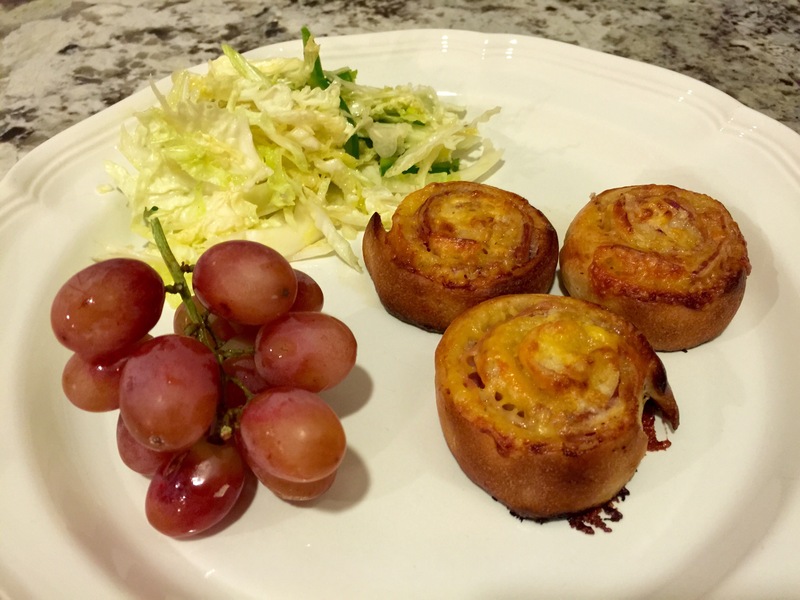 I had never heard of it before seeing a recipe on Pinterest (this one in fact), but after consulting a few people it seems I’ve been living under a rock. It’s too bad, because I’ve really been missing out. Spoonbread is good. This is one of those ‘dump and stir’ kind of recipes. It’s awesome. What is spoonbread? The name alone describes it about as well as I could hope to, but I’ll still give it a shot. 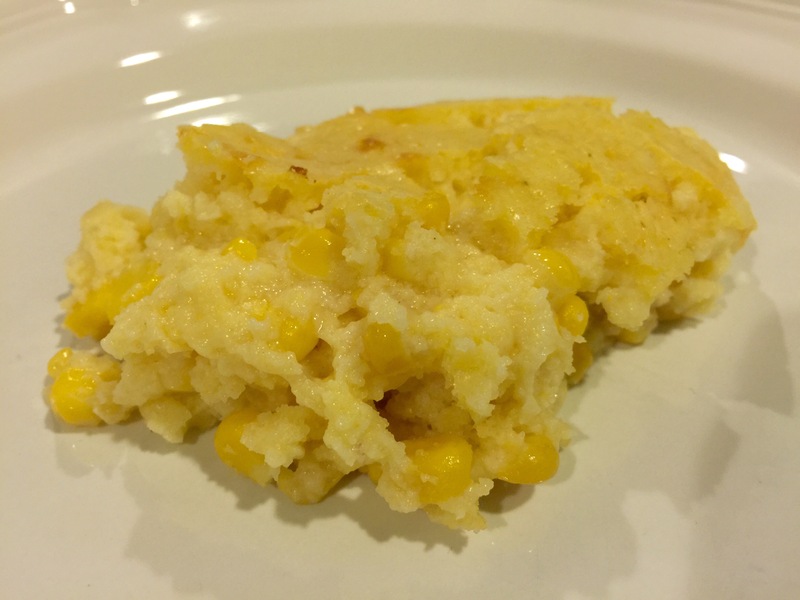 Spoonbread is the hybrid, half-baked lovechild of cornbread and creamed corn, raised in the wilderness by a pack of untamed bread puddings. It is sweet and stick-to-your-ribs tasty, but not quite a dessert. It’s just about the most perfect side dish for a meal of barbecue that I can imagine. This recipe is just begging to be put in a Dutch oven and lovingly baked in a smoker alongside a slab of brisket or baby back ribs. As you may have noticed, pretty much all of the ingredients are yellow. Hey, there’s nothing wrong with color-coordinated recipes, provided they taste good. And this one does. 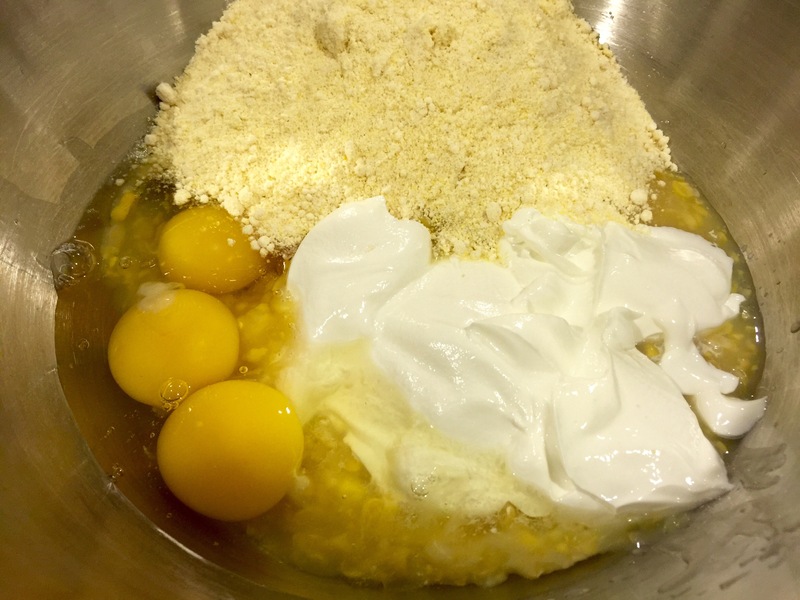 Preheat your oven to 375 degrees F. Dump all of the ingredients into a mixing bowl and stir until you have attained a large mass of evenly-mixed yellow goo. Grease your casserole dish, pour in the goo, and bake for 35 to 40 minutes. Goo in a casserole dish. 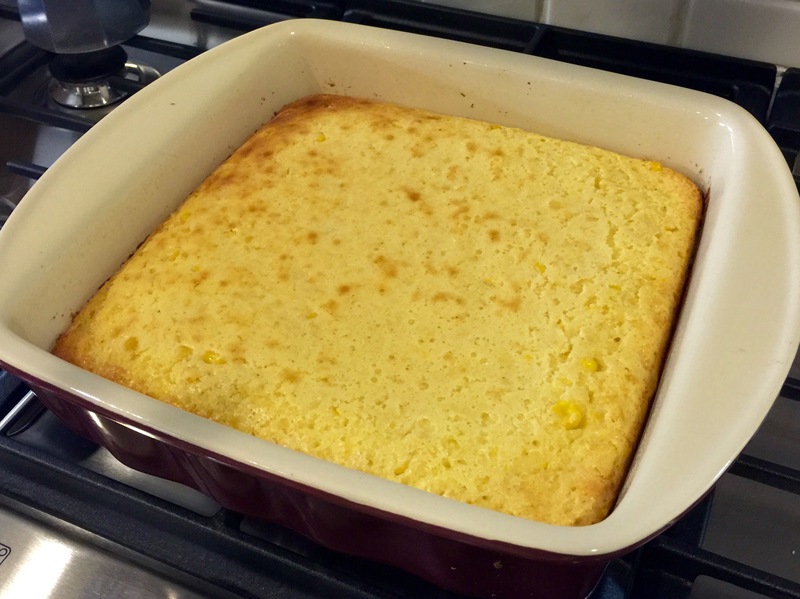 The spoonbread is done when it has “set”, meaning it is not liquidy and has the same approximate texture as bread pudding or underdone cake. If the top is a little browned, it’s probably done. And this is what it looks like when it’s done. Dish it up, eat it, and enjoy. If anyone you serve it to doesn’t like it, kick them out of your house. Looks good enough to eat, right? Believe me, it is. 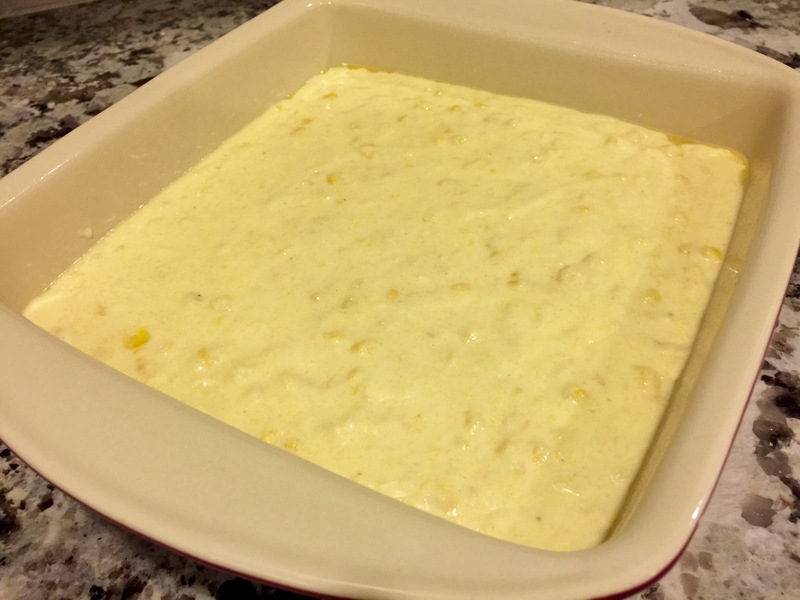 Preheat oven to 375 degrees F. Combine ingredients until evenly mixed and pour into a 2 quart casserole dish. Bake for 35-40 minutes or until spoonbread has set. On weekends, I’m often in the mood to make something complicated from scratch, messing up every single pot and pan in the kitchen in the process. On weeknights, however, I tend to be exceedingly lazy; I’m all about maximizing couch time after a long day of work. 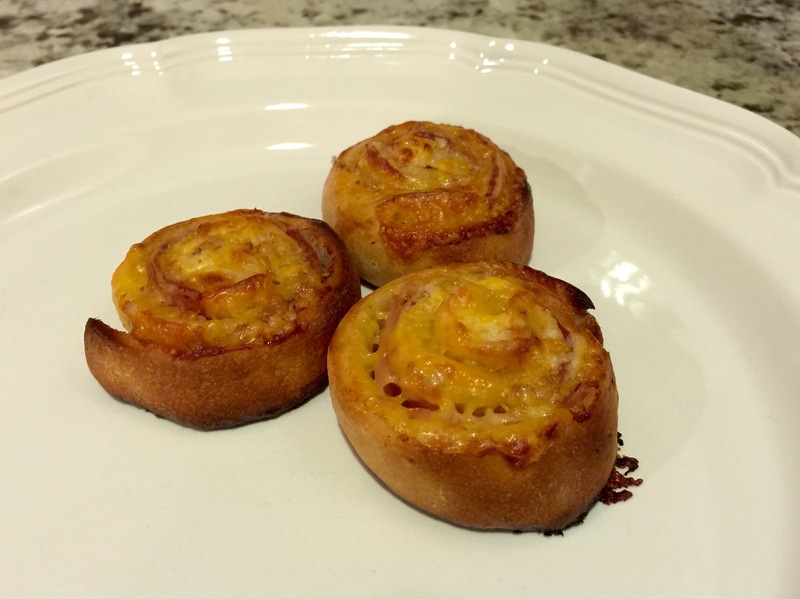 My wife Shawn (aka The Czarina of Pinterest) discovered this incredibly simple Pillsbury-based recipe a while back, and we recently gave it a try. 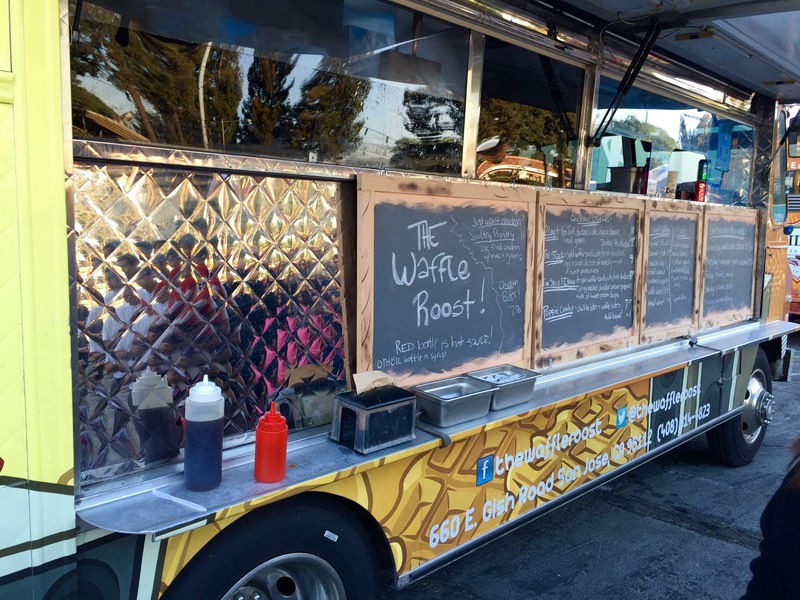 We loved it, not only because it requires absolutely minimal effort, but also because it’s darned tasty. 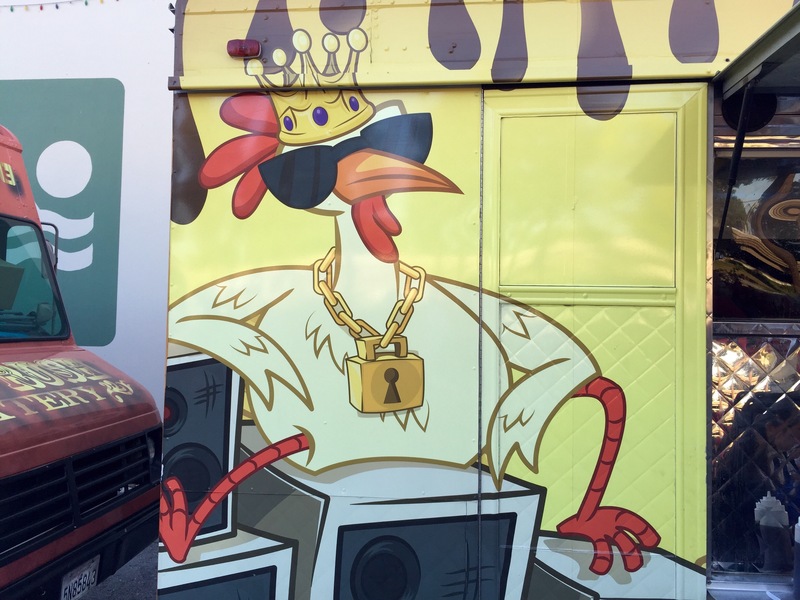 Super trailer-trashy and awesome because of it. This is not rocket science. You could get along just fine figuring out what to do from the pictures alone, but because I like to hear myself talk I’ll go ahead and walk you through it anyway. Preheat your oven to 425 degrees F. Open the explosive tube of Pillsbury goodness without losing any fingers and lay the dough flat. Do you have any idea how difficult it is to make dough look interesting? Add ham. 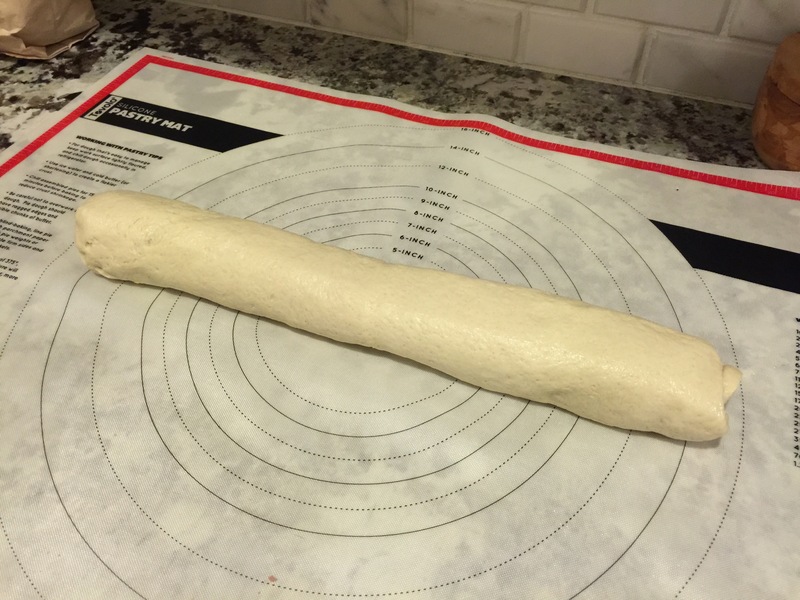 Leave an inch or so of dough exposed along the upper edge so that you’ll be able to seal the roll at the end. Lunch meat. It’s what’s for dinner. Layer on some cheese, either sliced or grated. Both work equally well. We added salami as well because we’re crazy like that. Keep adding stuff until you are satisfied. 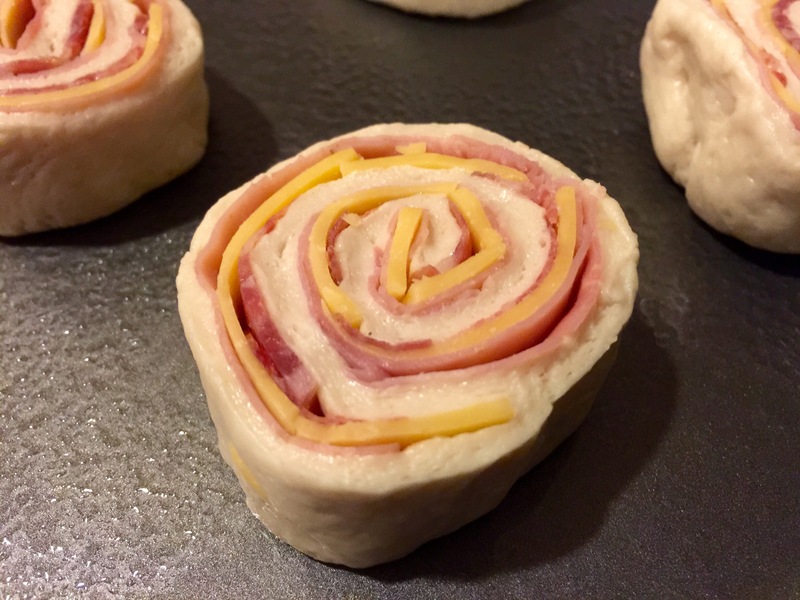 Roll the whole thing up and seal the edge along the side of the roll by pinching the dough together. If you didn’t leave the edge of the dough uncovered like I said, you only have yourself to blame. Spiral food is always sophisticated. Slice into 1-inch pieces and lay flat on a greased cookie sheet. 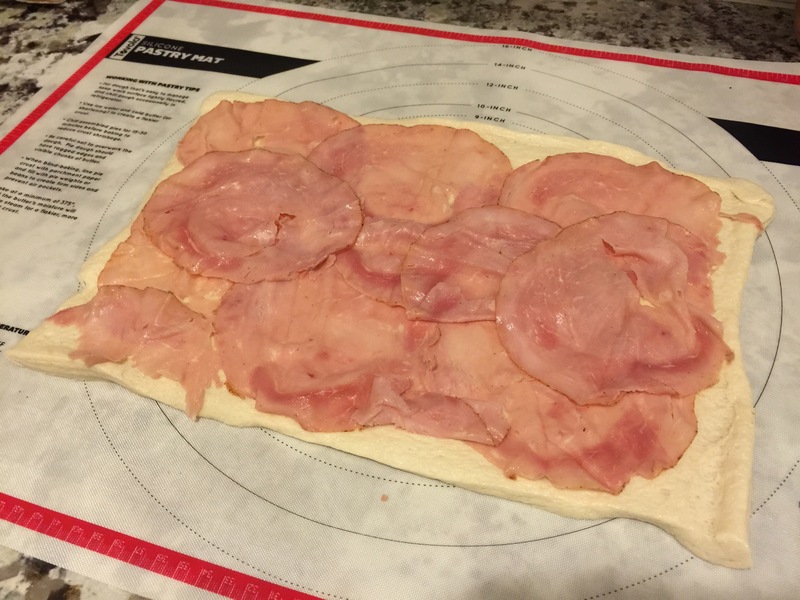 Not all of the slices turned out this perfect. Martha Stewart I am not. Bake for 10 minutes or until browned on top. Eat. Go sit on couch. Success. 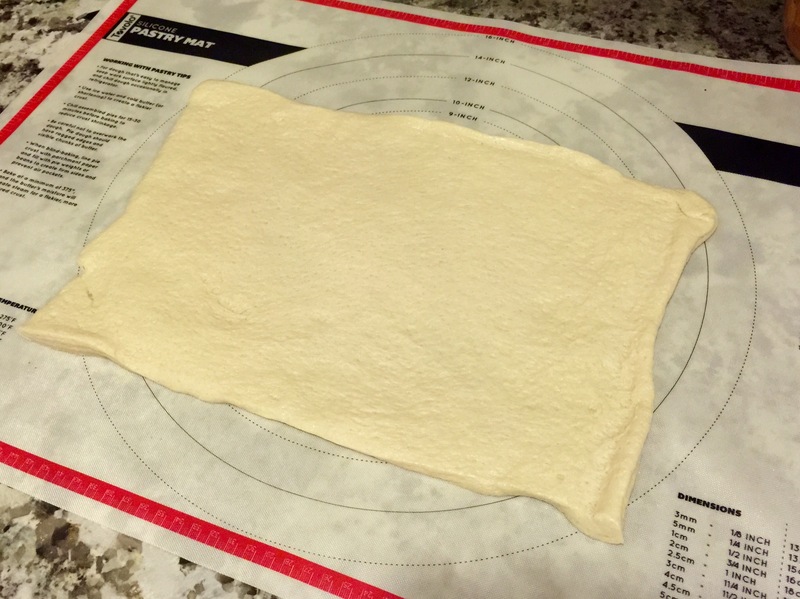 Preheat oven to 425 degrees F. Unroll dough and lay flat. 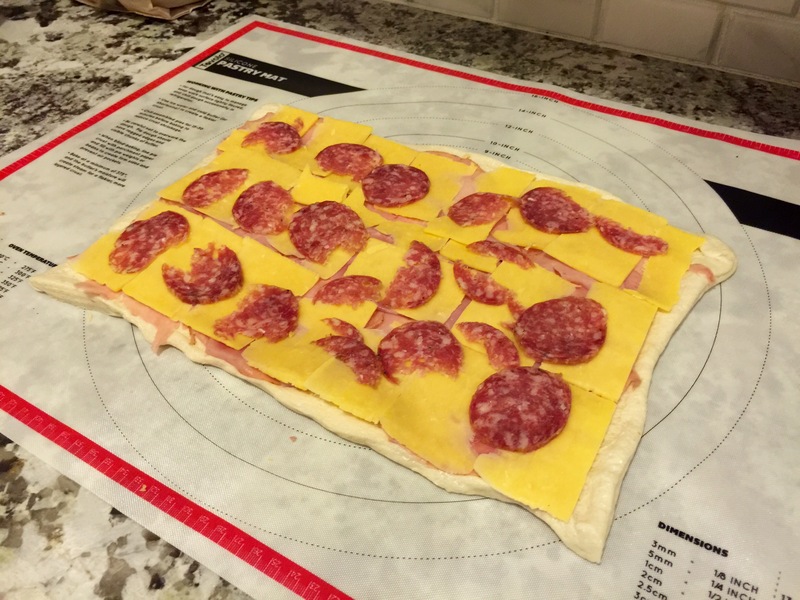 Add ham, cheese, and other toppings in layers. Roll up carefully, sealing edge of dough against side of roll. Bake for 10 minutes or until browned on top. 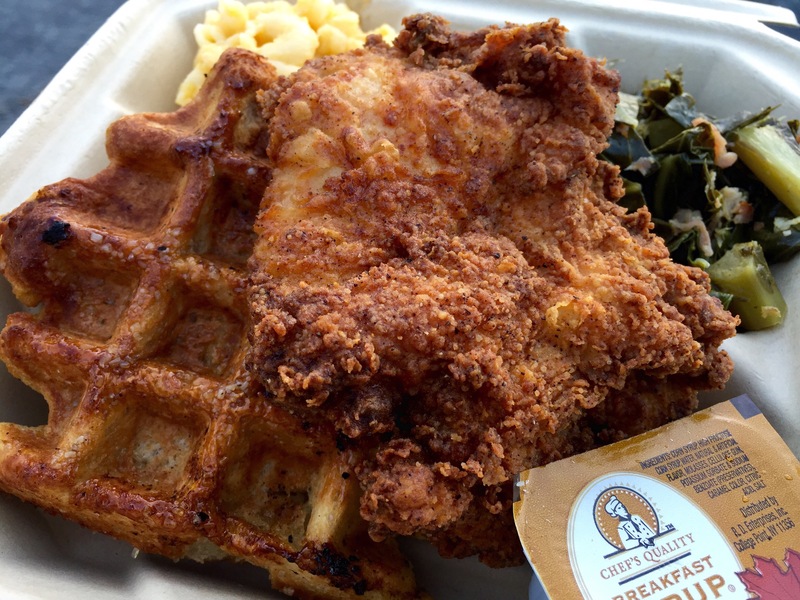 This past Sunday was one of my favorite holidays of the year: National Party Food Day. 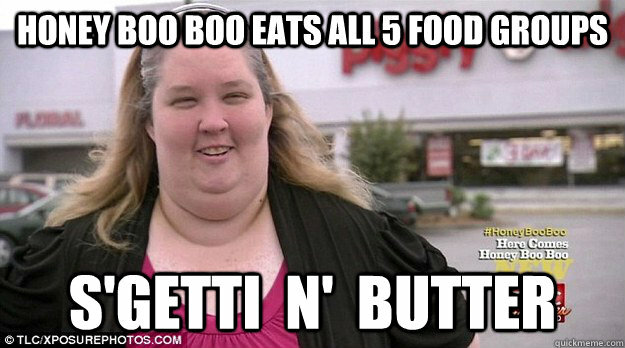 Friends and family gather together to eat until they are sick and share their trashy recipes with one another. Some people refer to this holiday as “Super Bowl” but to be honest I’m not sure why. I guess there must be some sort of football game being played in honor of the holiday. Did I mention that there’s bacon in this recipe? My go-to recipe for this sort of thing is usually Ro*Tel sausage dip, but this year I wanted to try something new. After hours of scavenging around on Pinterest, my ever-resourceful spouse discovered something called “warm crack dip“. I knew immediately that the name had to go, but the ingredient list looked promising. I modified the recipe slightly, renamed it, and the result was a resounding success. And now I present it to you. Preheat your oven to 400 degrees F and start dicing the raw bacon. 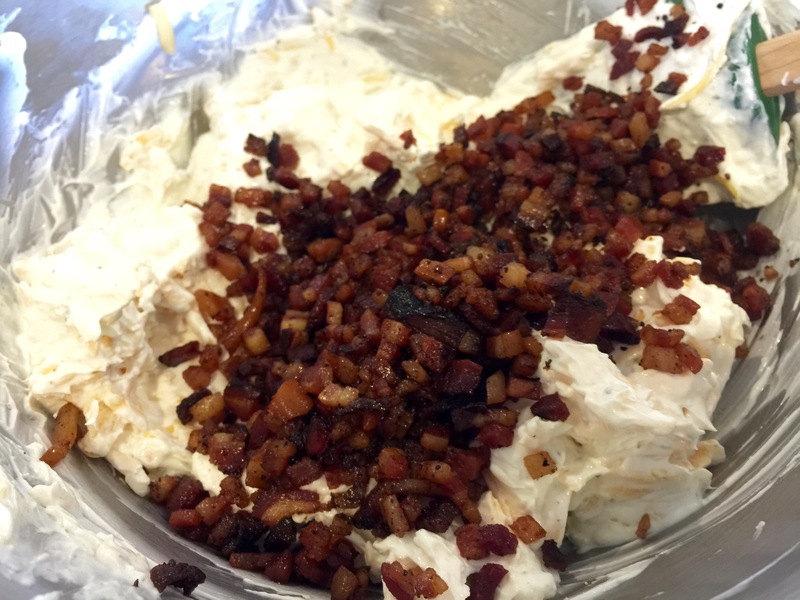 If you like salty stuff with lots and lots of bacon flavor, add the whole pound of bacon. If you are feeling less awesome but more reasonable, go with a half pound. 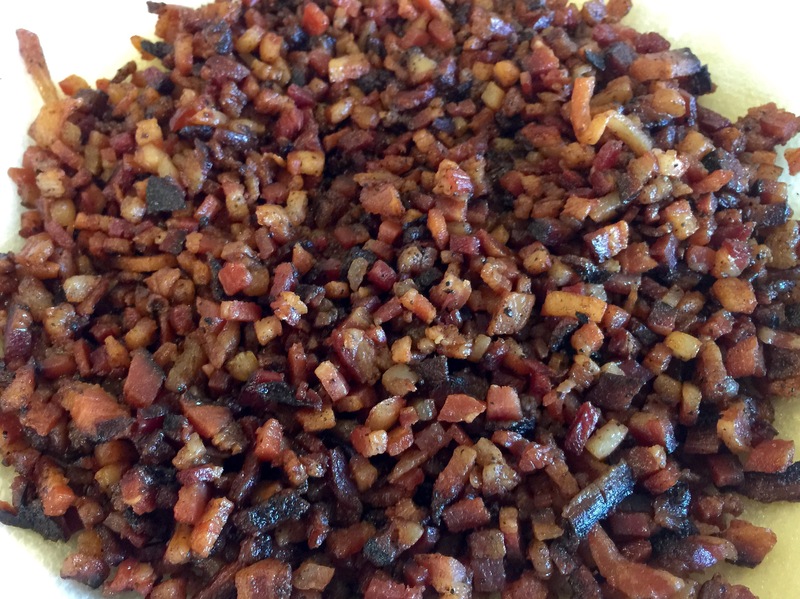 You can fry it up in a pan if you like, but my favorite way to cook bacon is in the oven. Simply line a cookie sheet (one that has sides) with foil, spread out the diced bacon, and bake at 400 for around 20 minutes – you can do this while the oven is preheating as well. 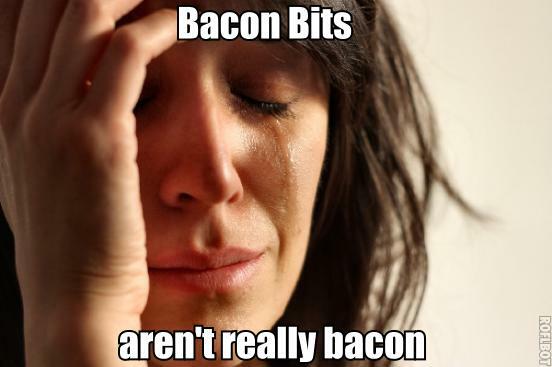 Yes, you can use bacon bits instead of doing all this work, but you will then be forced to hang your head in shame at the greatness you could have attained but threw away. 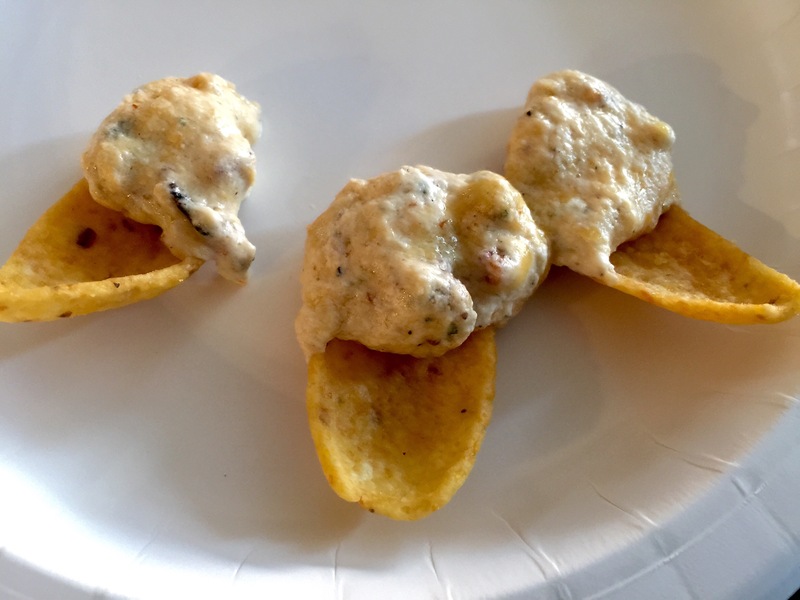 In a bowl, combine the softened cream cheese, sour cream, and ranch dressing mix. Stir in the grated cheese and cooked bacon. 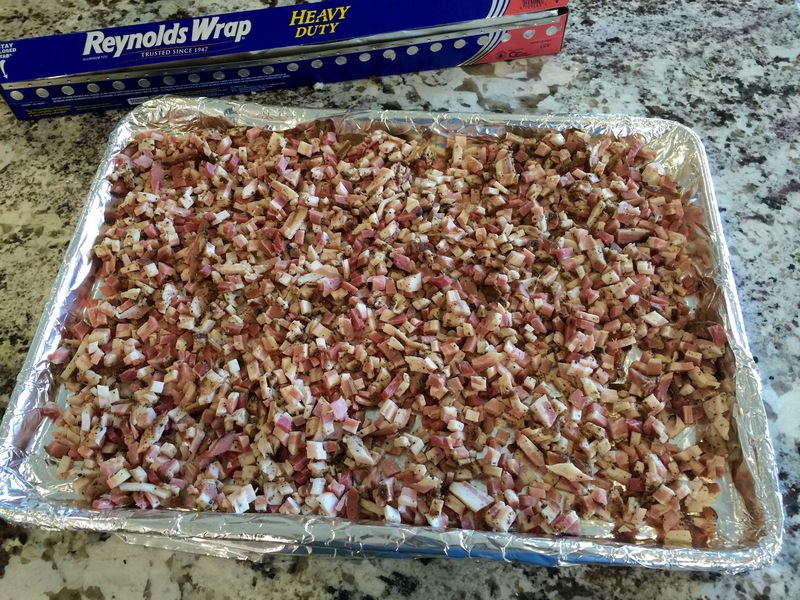 Spread the mixture into your 8×8 casserole dish, cover with foil, and bake for 25 to 30 minutes. The final countdown has begun. When the dip is heated through and bubbly, it’s ready. Attack viciously with chips and veggies (bell peppers are my personal favorite). Fritos are the trashiest of all snack chips. Love ’em. Preheat oven to 400 degrees F. Combine softened cream cheese, sour cream, and ranch dressing mix. Stir in grated cheese and cooked bacon. 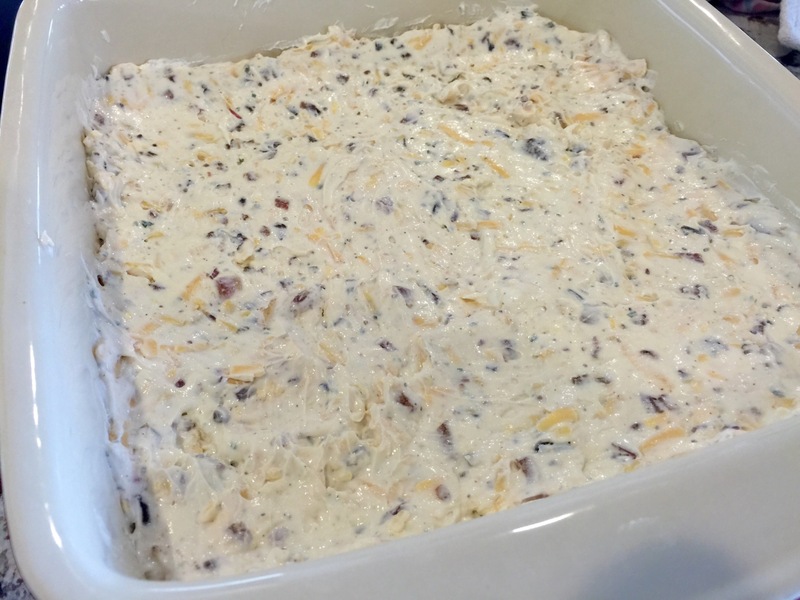 Spread mixture into 8×8 casserole dish and bake for 25-30 minutes or until heated through. Serve with chips and veggies. Somewhere over the course of my childhood, I developed a taste for boiled peanuts. Maybe it was that year I lived in Georgia as a toddler, or maybe it was that southern neighbor of ours in Massachusetts. 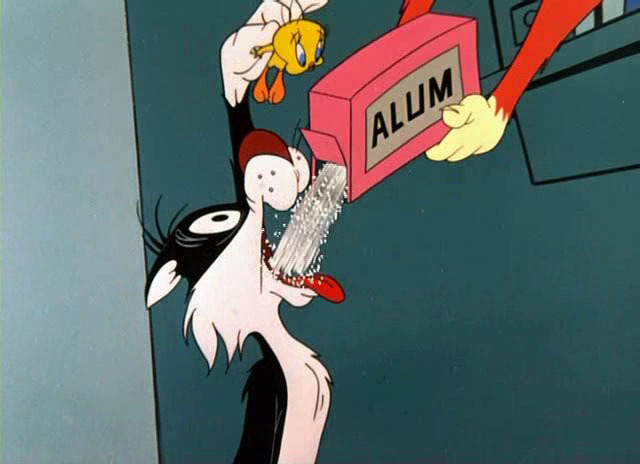 Regardless, I still crave boiled peanuts to this very day and dream about them far more than I care to admit. They’re like a cross between chick peas and roasted chestnuts, bean-like but also decidedly peanutty. I call them “redneck edamame“. When cooked properly, they have a wonderful soft and slightly chewy texture. I freaking love the things. Most other people I know, however, don’t. I’m not going to lie to you. 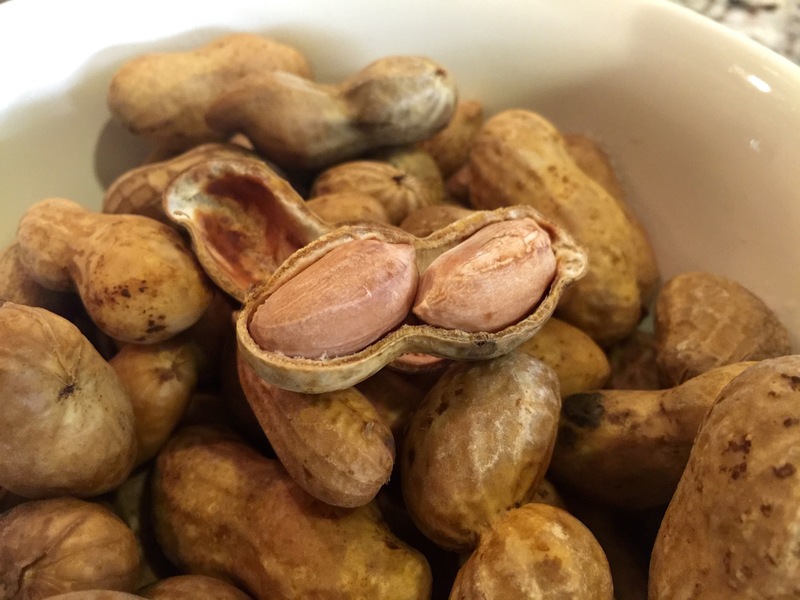 If you’re curious whether or not you will like boiled peanuts, you probably won’t. I only know a handful of people who like them, myself included. Many of these people herald from India, where I am told boiled peanuts are a relatively common street food. Aside from that, I know one Texan who likes boiled peanuts and three or four folks from the Carolinas who grew up eating them. Everybody else I know, my Texan wife included, think that boiled peanuts are all kinds of icky. There. That concludes my disclaimer. If you make this recipe and decide that you hate boiled peanuts, you have only yourself to blame. Now that we’ve weeded out all the wimps, let’s get cooking! Who wants to make a peanut angel with me? If it wasn’t so tricky to find raw peanuts, this would pretty much be the world’s easiest ingredient list. 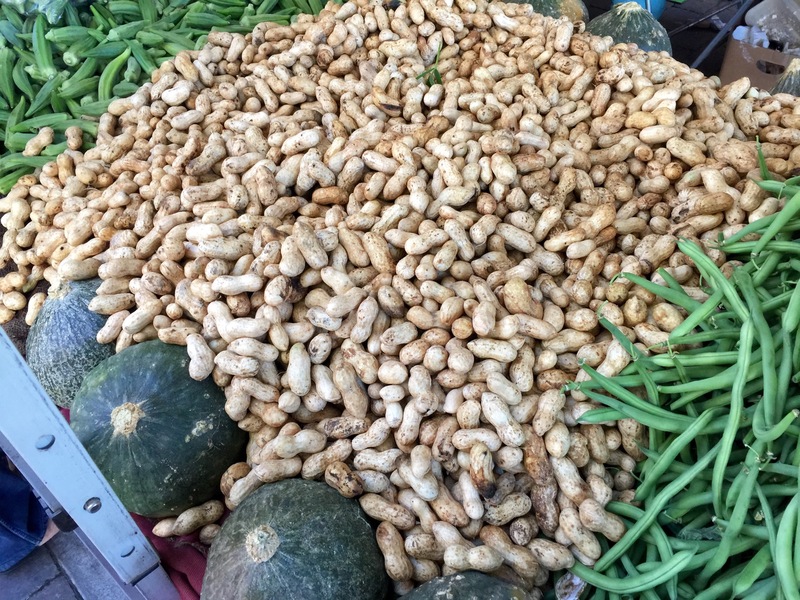 Raw peanuts usually start showing up at my local farmer’s market in late September and disappear again in December. You can also find them at Asian markets and/or in any decent-sized Chinatown. Once you finally locate some raw peanuts, buy a pile of them. I usually get two pounds at a time because that’s what will fit in my crock pot. Be sure to wash your n… uhm… I mean produce. Be sure to wash your produce. Take that lovely pile of peanuts and wash the bejiminy out of them. Peanuts grow in dirt. Nobody likes eating dirt. Wash harder. 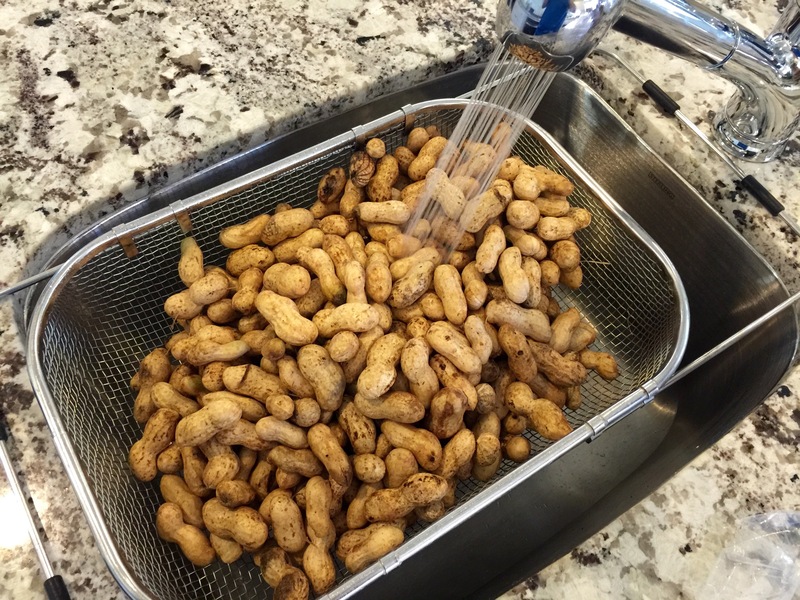 When the rinse water runs clear, the peanuts are about as clean as you can get them. The general idea at this point is to simmer the peanuts all day long in salty water, which can be accomplished in a number of different ways. A pot on the stovetop works just fine, but I prefer using a slow cooker. Dump the peanuts into whatever cooking thingy you choose, cover with water, and add the salt. Bring the resulting brine water to a boil, turn down the heat to medium-low, cover, and simmer for about eight to ten hours. If you’re using a crock pot, set the selector to ‘high’ and let it go for about twelve hours. The salt ratio is a tricky thing to get correct, partly because everybody prefers slightly different amounts of salt, but also because the amount of water you need varies depending on the shape of your cooking vessel. The best advice I can give is to wait until the brine water is simmering and then taste a tiny spoonful of it. It should be salty but not repulsive, say a little bit less salty than ocean water. However salty the brine tastes is how salty the peanuts will be. Adjust the salt and water ratios accordingly, but do it early and do it ONLY ONCE. So, how do you know when the peanuts are done? Well… uh… They certainly shouldn’t be crunchy at all, that’s for sure. If they crunch, they need to cook another few hours at least. They also shouldn’t be über-mushy, but rather somewhere halfway in between. It’s worth noting that you should not be alarmed at the apparent blandness of the peanuts as you taste test them. In my experience, the salt only seems to work its way into the nuts during the last 10% of the cook time or so. I have ruined more than one batch of boiled peanuts by panicking and adding more salt at the last minute, only to have the batch turn out lip-puckeringly over-brined. Don’t be a me. There are a number of redneck activities you can occupy yourself with while you wait the twelve-ish hours it takes your peanuts to become boiled. You can build a potato gun, watch reruns of Honey Boo Boo, make a hammock out of duct tape, or go mattress surfing. 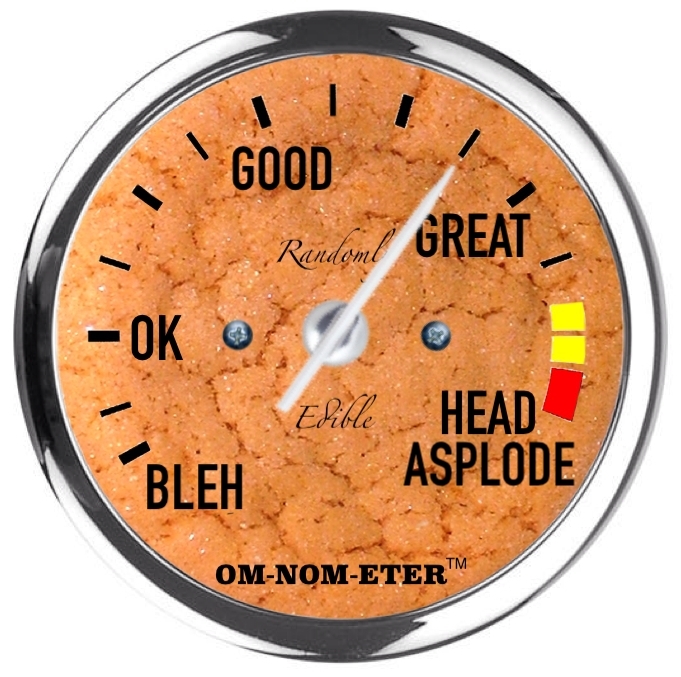 When you’ve finished cleaning the mud out of your hair and replacing any teeth you’ve lost, you’re ready to enjoy a true redneck delicacy. Note: If you like boiled peanuts and you’re not a redneck, I have probably just offended you. Stop being so sensitive. I sure do love me some boiled peanuts. Remove the peanuts from the brine and eat them hot. Delish! Whatever’s leftover will keep for about a week in the fridge, or many months in the freezer. If you’ve discovered that you do indeed like boiled peanuts, you might also want to try Cajun style. Throw a couple bags of Zatarain’s Crab Boil seasoning in the brine along with a jar of pickled jalapeños, juice and all, and you’re good to go. 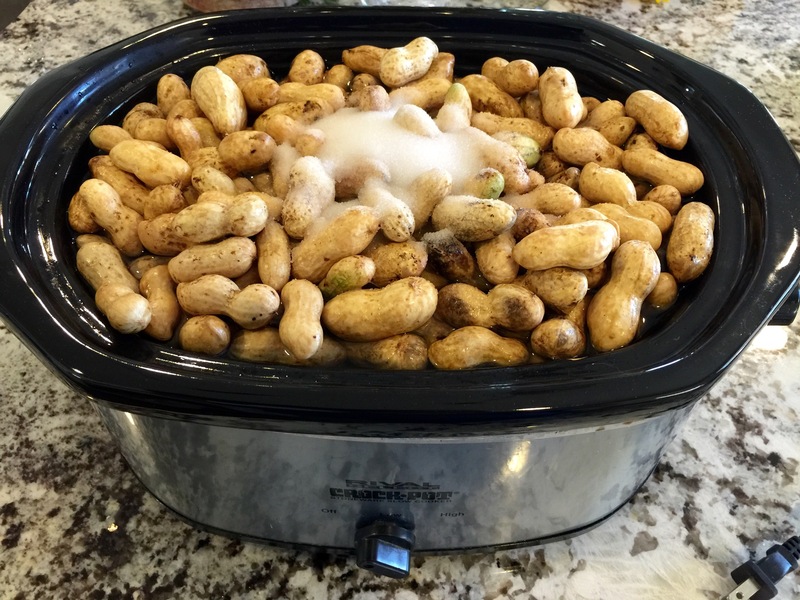 Wash peanuts thoroughly in cold water and place in crock pot. Cover with water, add salt, and cook on high for 12 hours. For Cajun style, add two bags of Zatarain’s Crab Boil and a jar of pickled jalapenos to the brine mixture.